The current Peecho version is 41305767. It was launched at 19-04-2019 14:56. Glossy paperback up to 500 pages. Glossy magazines are perfect bound. The cover is printed in full colour, laminated sulfate paperboard with a weight of 250 grams per square meter. 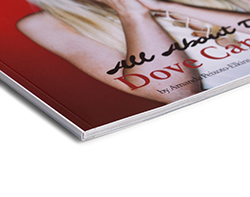 Pages are printed on matte paper with a weight of 115 grams. The minimum number of pages is 22. The best in the industry. Hardcovers are perfect bound. Pages are printed on glossy paper, weighing 200 grams per square meter. 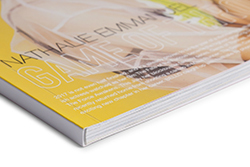 Professional matte magazine prints up to 500 pages. Matte magazines are perfect bound. 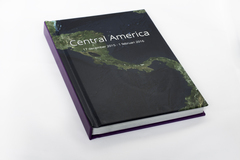 The cover is printed in full colour on MC paper, weighing 200 grams per square meter. Pages are printed on paper of 115 grams per square meter. The minimum number of pages is 16.